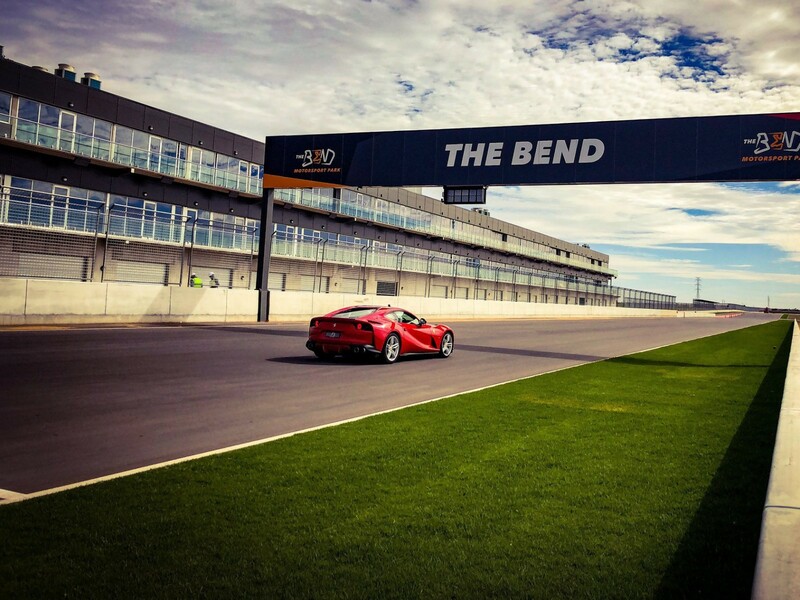 Three Supercars stars will get an early taste of the new Bend Motorsport Park circuit in South Australia this weekend, joining the Australian GT field. Garth Tander, Shane van Gisbergen and David Reynolds have all signed up as co-drivers for the GT races at The Bend’s inaugural race meeting. 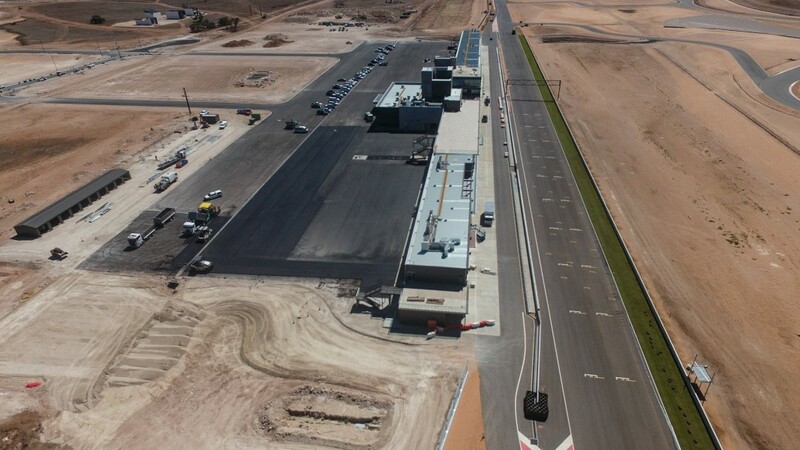 Supercars will race in August at the $110 million facility in Tailem Bend, which is the first new permanent Australian circuit to be built in almost 20 years. 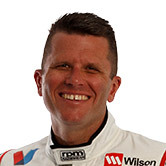 Tander rejoins the Melbourne Performance Centre Audi squad for the event, co-driving with reigning Australian GT champion Geoff Emery. 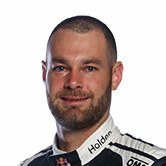 Van Gisbergen links with category owner Tony Quinn in a McLaren, while David Reynolds is sharing a Mercedes-AMG with Aussie Racing Cars graduate Jaie Robson. 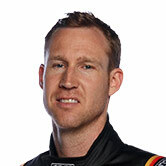 All three have recent experience of their cars, having raced similar machinery in February’s Bathurst 12 Hour. While the Australian GT races will be held on the Bend’s 7.8km layout, as opposed to the 4.9km version to be used by Supercars, Tander believes the early laps will be beneficial come August. “Doing the Bend is great because it’s a new facility and I’ve seen how the build has taken place, so why wouldn’t you want to go there and have a crack?” he told Supercars.com. “But it’ll definitely provide a benefit for later in the year as well. “I’m not much of a sim guy, so I don’t go and do that, which I know a few have started doing. “I would have gone there anyway at some point and had a look around, but the fact I can go and drive a race car is really good. In addition to the three drivers, two Supercars teams will also be in action this weekend. Walkinshaw Andretti United's sister Walkinshaw GT3 team fields a single Porsche in Australian GT, while Phil Munday's 23Red Racing is having its first race in the GT3 Cup Challenge. Supercars’ Bend SuperSprint on August 24-26 will mark the first time since 1977 that South Australia has held two ATCC/Supercars Championship events in the same season, adding to the highly successful Adelaide 500.